For years, the world’s most innovative organizations have used executive coaching to enhance organizational effectiveness, increase profits/productivity, foster staff engagement/interpersonal communication, and successfully realize their vision, aspirations, and goals. 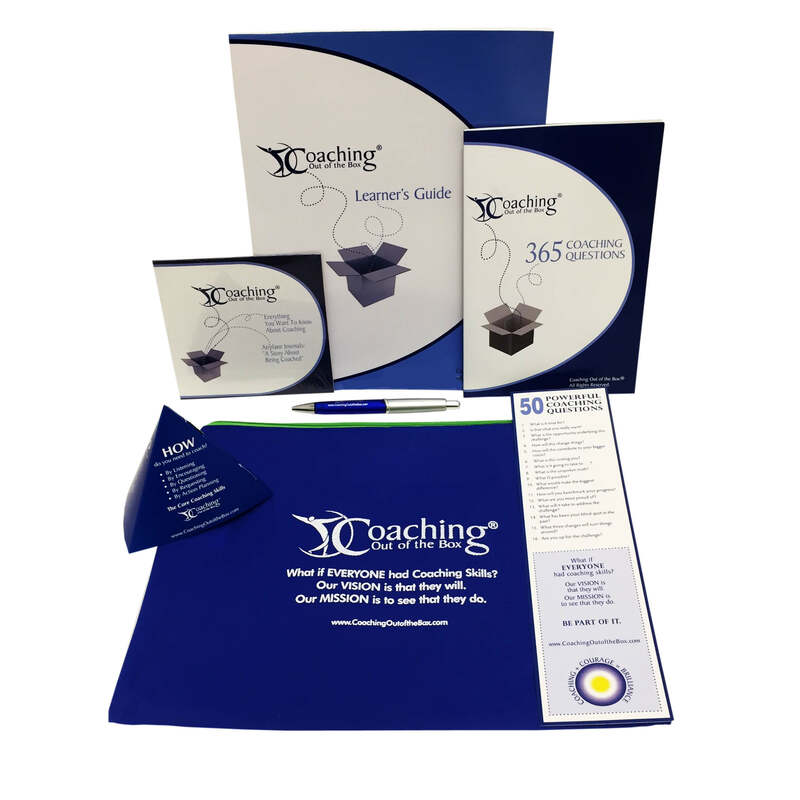 This month, local professionals will have the opportunity to discover what the Fortune 500 set have known all along – how proven coaching techniques can take their organizations from mere success to thriving excellence. On Friday, Nov 17th, Executive Coach and Licensed Facilitator Mary Crowley will present an interactive coaching workshop entitled “Coaching Out of the Box®” at North Island College. The full-day workshop is designed for leaders, business owners, managers, board members and anyone who wants to discover and maximize their professional/personal potential. The workshop will focus on the “5/5/5 framework model,” which involves five core coaching skills, a five-step coaching process and five guiding principles that support effective coaching. The workshop will run from 8:30 a.m. to 5:00 p.m. and will include a take-away workbook and other resources. © 2019 Mary Crowley Coaching | Website in collaboration with Pod Creative.